If you thought that the original Split Mini was small, checkout the new Split Mini 2. The big difference here is the PDB. Instead of two boards the Split Mini 2 now comes with only 1 PDB. To cram all of its components into one, they made the PDB a bit thicker and wider, but without the need for standoffs, the overall height is much smaller! 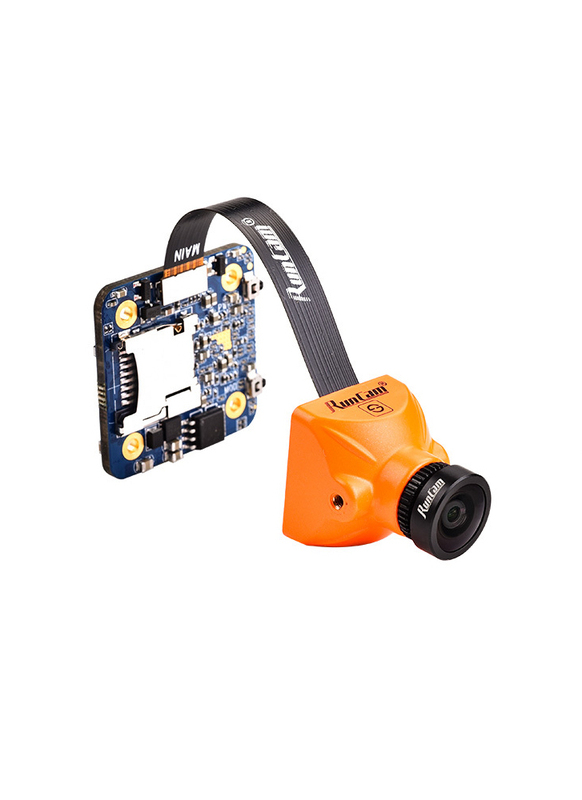 This will allow you to fit the RunCam Split Mini 2 on even smaller quads than ever before! Along with its size reduction, it's also now lighter and the audio quality has been improved. 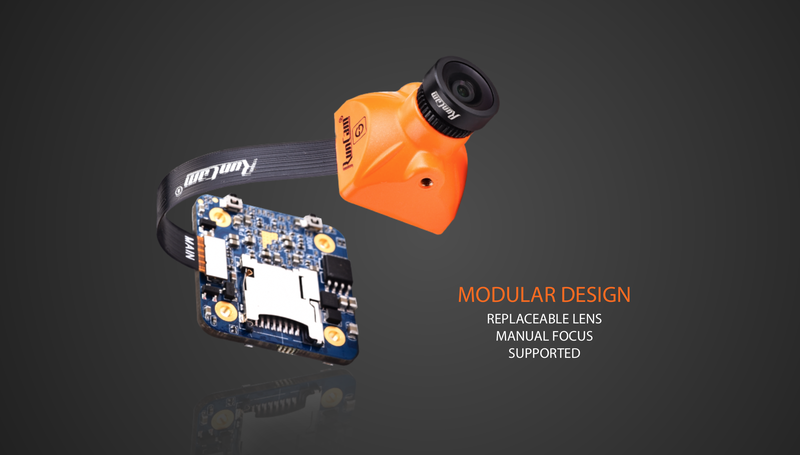 As with the original Split and the Split Mini 1, this camera is dual purpose. 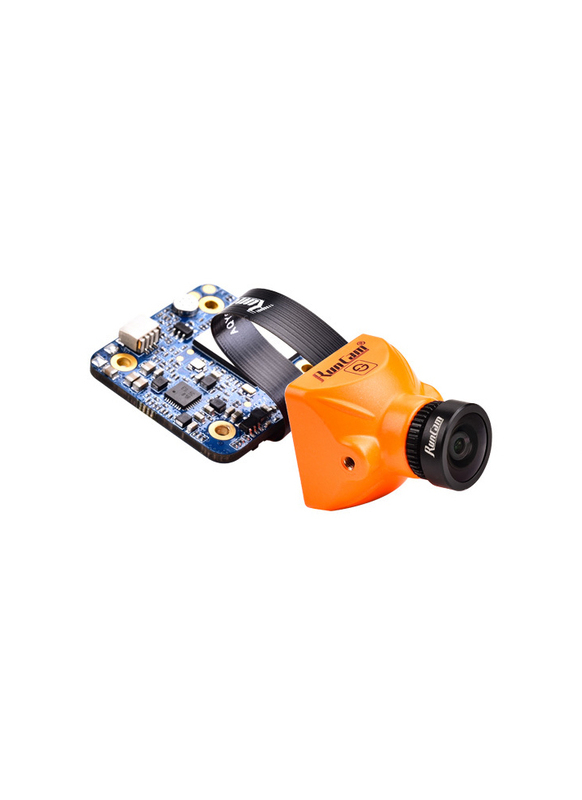 It can be used as a live FPV camera and it also allows you to capture crystal clear 1080p video at 60fps without the need for an additional bulky action camera. More compact: 2 Layer PCB reduced to a single PCB. Hey there, do you know if the mini USB connection is USB2.0 or USB3.0? Hi, I've checked with RC, it's USB 2.0.